In September of 2010 I led an Ikat workshop at the Museo Textil de Oaxaca located in Oaxaca City, Mexico. Ikat (the act of tying a resist to create a pattern and then dyeing the yarn) is becoming a lost technique in the state of Oaxaca. The last known person to do Ikat in Oaxaca died over 15 years ago. Eric Chavez, head of education, brought together a wonderful group of ten weavers for me to work with. Ranging in age from 24 to 56, male and female, limited education to law degrees, working on different styles of looms, using different techniques and from different villages, all tied together by their love of a craft that is so a part of them that it is as second nature as taking a breath. The workshop ran for three days. The weavers then went home and wove with the yarns they dyed. I visited them in their studios the following week to interview and photograph them for the book. At the end of the week they returned to the museum to show us what they had woven. 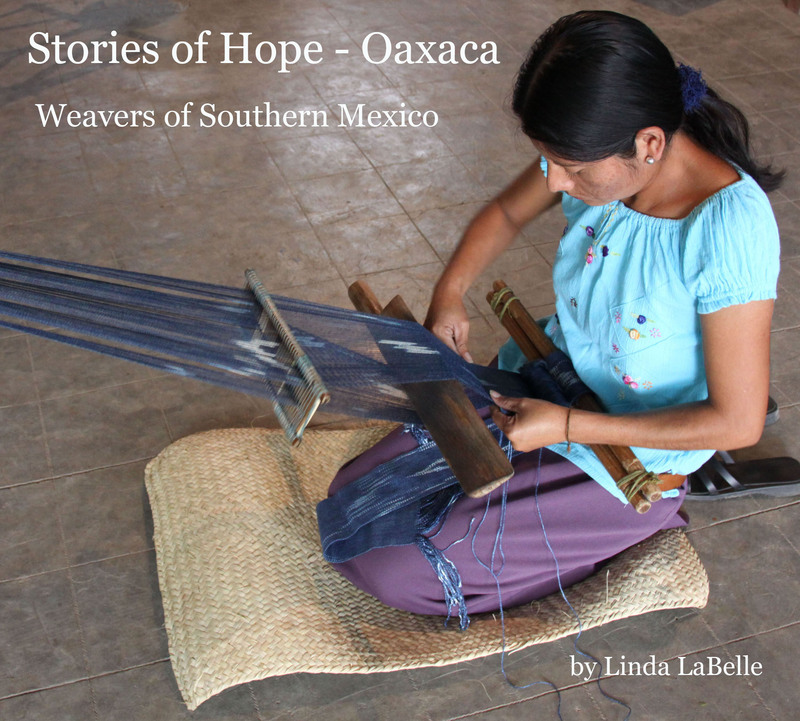 Stories of Hope – Oaxaca tells the stories of these 10 weavers.